The School of Pharmacy and Pharmaceutical Sciences at Stony Brook announced on Oct. 5 that it would be shutting down operations effective immediately. The school had not yet admitted any students. Sheprow did not give a concrete reason behind the school’s closure. Stony Brook first announced plans to open a pharmacy school in 2015, with the goal of having its first freshman class in Fall 2016. 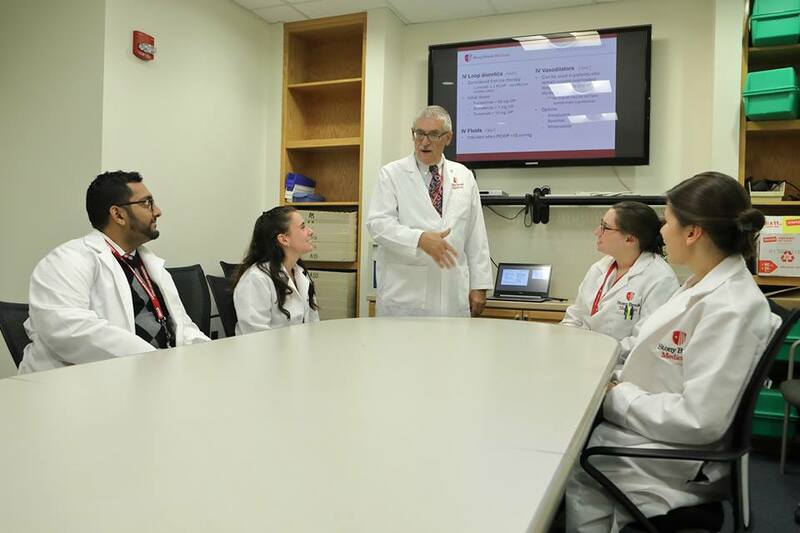 “Establishing a School of Pharmacy and approval to confer a Doctor of Pharmacy Degree is one of the most important academic advances Stony Brook University can achieve right now,” President Samuel Stanley Jr. stated in a press release when the announcement was made three years ago. According to a report from Newsday, Stony Brook began accepting applications for the school in February 2018, with the goal of enrolling the first pharmacy doctorate class by August 2018. The school then began applying to the Accreditation Council for Pharmacy Education (ACPE) for pre-candidate status. In order to begin enrolling students, the school had to receive approval from the council as well as the New York State Department of Education. The school requested that the ACPE board of directors not consider a May evaluation team report and instead authorize a second “comprehensive on-site evaluation” during the 2018-19 school year to provide the basis for the pre-candidate status of their doctorate program. The board agreed and planned to evaluate the program this school year. Dean of the School of Medicine — which would have overseen the School of Pharmacy — Kenneth Kaushansky could not be reached for comment.